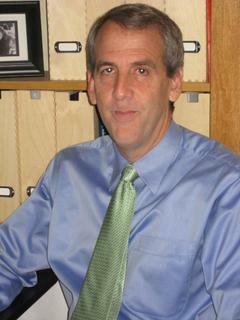 David Altshuler has been helping students and families make good decisions for almost 35 years. He helps students and families choose and apply to colleges and boarding schools as well as schools for students with learning differences or special emotional needs. David began teaching high school and college mathematics and English but because he was more interested in the students he taught than the subjects he was teaching, he earned a Master's degree in developmental psychology. Today David counsels students in all aspects of their growth and development and makes frequent trips across the country to visit colleges, boarding schools, and therapeutic facilities so he can help families make the best choices. David meets with students, analyzes transcripts and testing, consults with other professionals, and helps families determine the most appropriate and valuable placement. In the past five years alone, David has toured over 200 different locations and helped thousands of students and their families make a transformative and positive impact on their lives. David was born and raised in Miami, where he is an active marathon runner. He also enjoys reading and writing, and camping with his wife and four children.